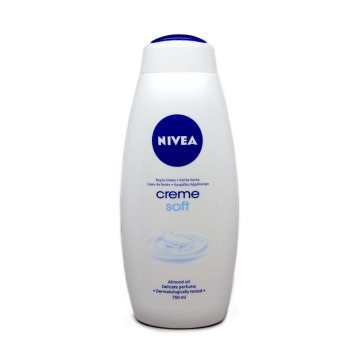 Selection of bath gels, moisturizing creams, refreshing wipes, sponges and all kinds of products for body care. 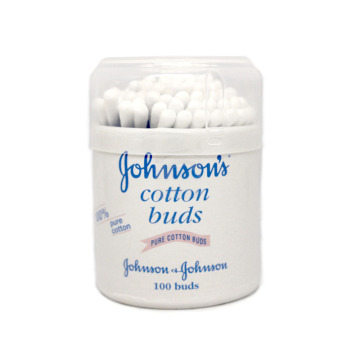 ENJohnson & Johnson cotton buds for ears. These buds are 100% pure cotton and they are delicate and very useful for babies and adults. 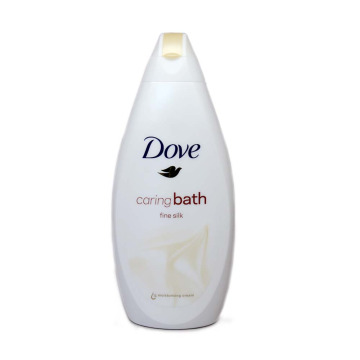 ENBath gel to relax and moisturize your skin. 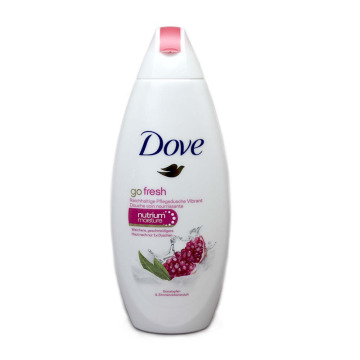 Fill your tub and add this Dove gel. 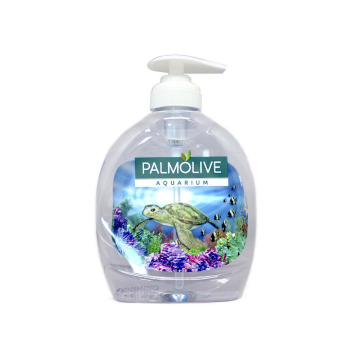 Your bath will be filled with a soothing and relaxing fragrance that will leave your skin soft, clean and moisturized. 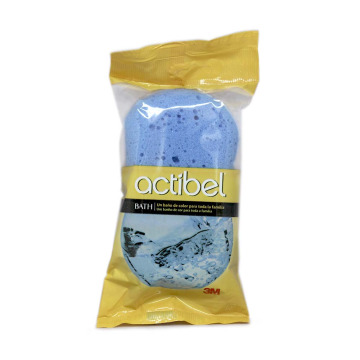 The bubbles will give you a relaxing and revitalizing effect that will leave your body looking like new. 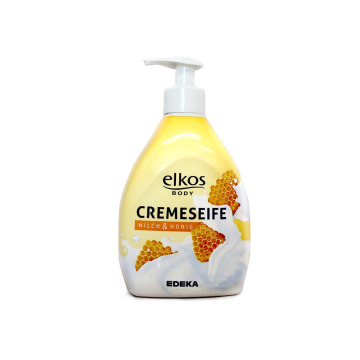 ENEdeka natural milk and honey soap is composed of natural lipids that clean hands and leave the skin smooth and smooth, nourishing your skin. 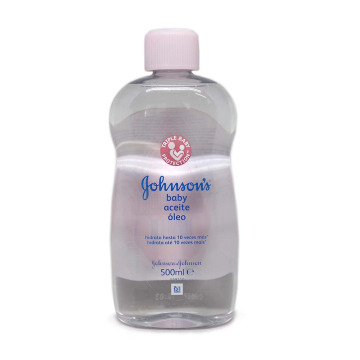 Special for dry skin. DESeife mit Milch und Honig Edeka besteht aus natürlichen Lipiden Reinigung der Hände und lassen Sie die Haut weich und geschmeidig, nährt die Haut. Besonders geeignet für trockene Haut. 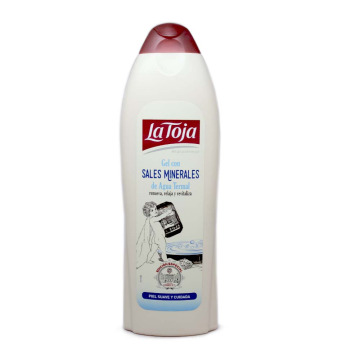 ENLa Toja thermal water shower gel, enriched with mineral salts. 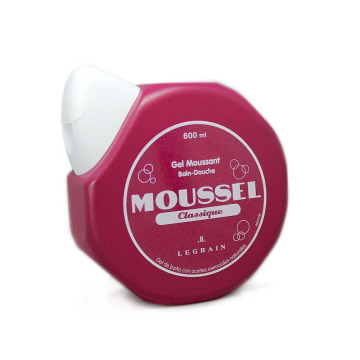 This gel renews, relaxes and revitalizes. Get a smooth, hydrated and cared for skin. ESGel de agua termal de La Toja, enriquecido con sales minerales. 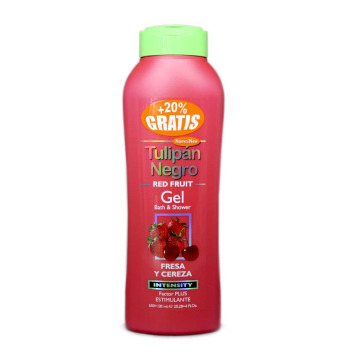 Este gel renueva, relaja y revitaliza. 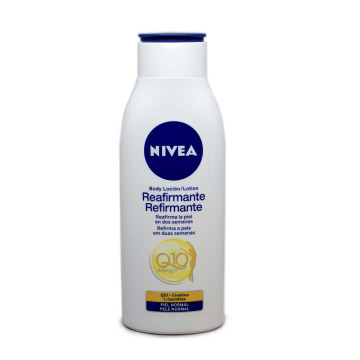 Consigue una piel suave, hidratada y cuidada. 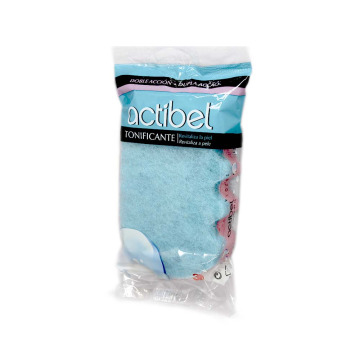 ENPack of three bath sponges Coaliment brand. Bathing is always better with a sponge. Buy this pack and give one to each member of the house. 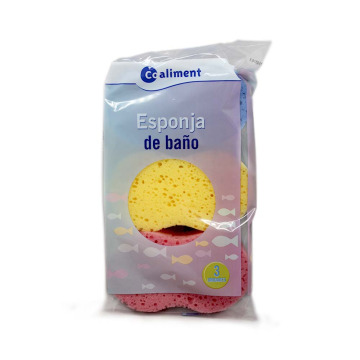 ESPack de tres esponjas de baño de la marca Coaliment. Darte un baño siempre es mejor con una esponja. Compra este pack y dale una a cada miembro de la casa. ENCurl sponge for shower. 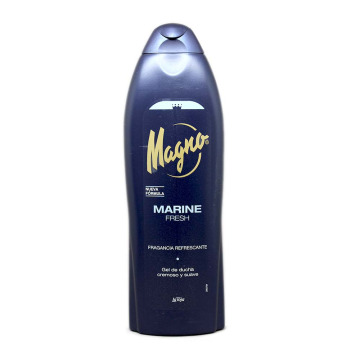 Its soft curl is ideal for sensitive skin. In addition, you can sterilize it with boiling water. 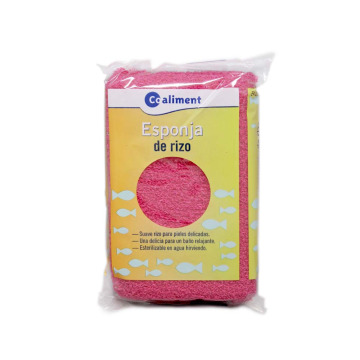 Give your body the best hygiene and relax your skin with this sponge. ENAXE shower gel for men. 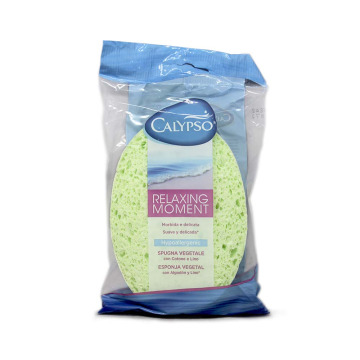 Give your body the best fragrance while you are relaxing with its refreshing bubbles. It is a very comfortable format to carry. 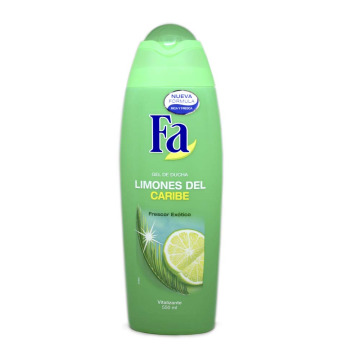 ESGel de ducha para hombre de la marca AXE. 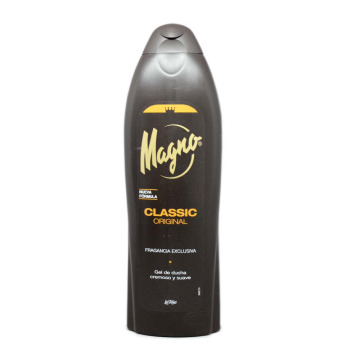 Dale a tu cuerpo la mejor fragancia mientras te relajas con sus burbujas refrescantes. Es un formato muy cómodo para llevar. 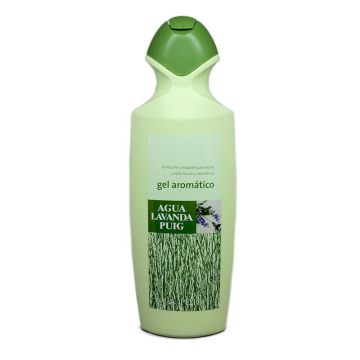 ENShower gel with Aloe Vera and lime fragrance. 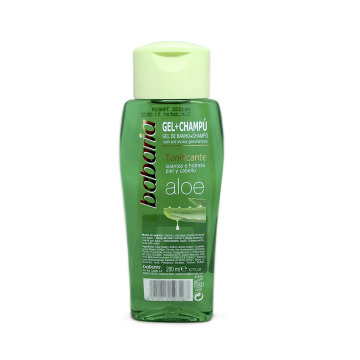 Give your body the citrus freshness of the lime and the deep hydration of Aloe Vera. Produced in Germany. DEDuschgel mit Aloe Vera Duft und Kalk. Geben Sie Ihrem Körper Zitrus Kalk Frische und tiefe feuchtigkeitsspendende Aloe Vera. Produziert in Deutschland. ENBody lotion for all types of skins. 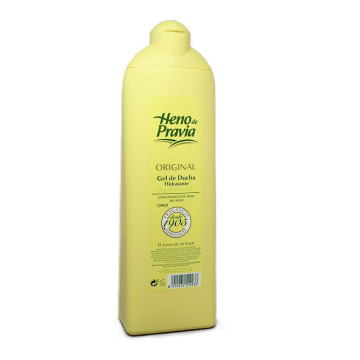 This Dutch lotion is made from almond oil and glycerin. 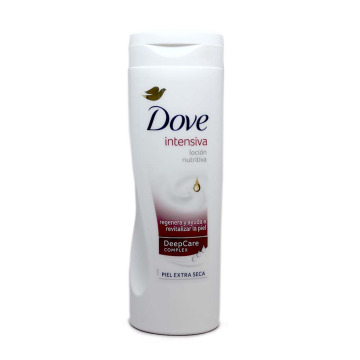 Moisturizes and protects your skin with this quick-absorbing lotion. 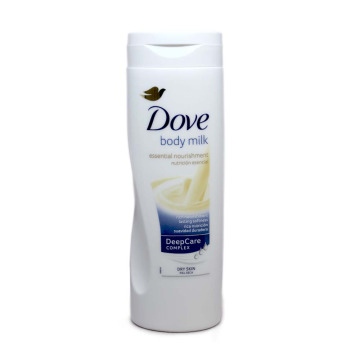 NLBody Lotion voor alle huidtypen. 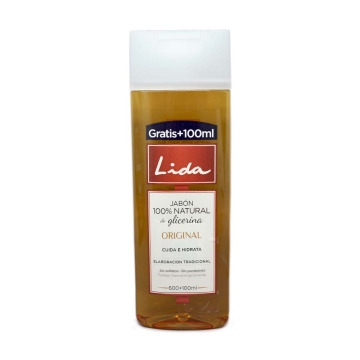 Deze Nederlandse lotion wordt bereid uit amandelolie en glycerine. 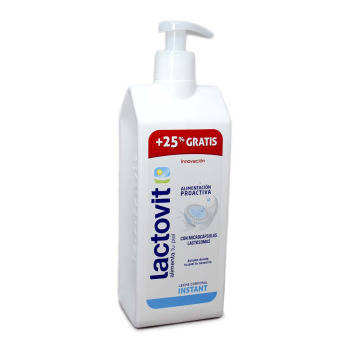 Hydrateert en beschermt je huid met deze lotion snelle opname.